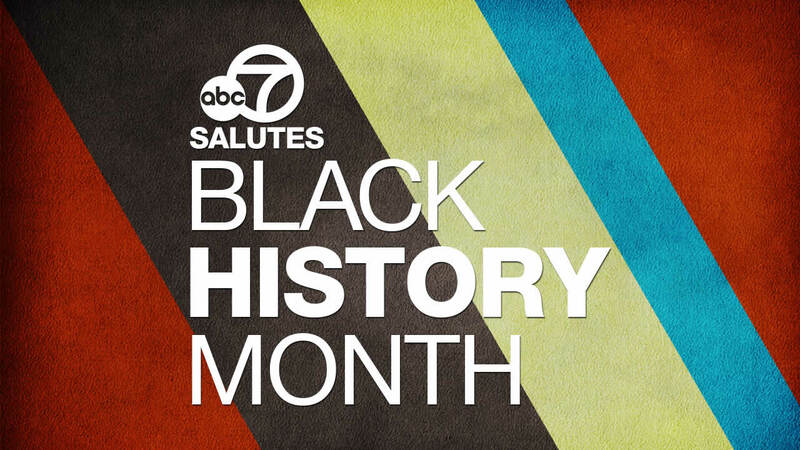 In honor of Black History Month, ABC7 celebrates the amazing achievements in black culture and history here in the Bay Area. February 19, Pastor Raymond Lankford, Healthy Communities, Inc.
Dr. Elouise Joseph, pictured center right, is a Stanford-trained physician and the City Leader of the All Stars Project of the San Francisco Bay Area. A resident of the SF Bay Area for 40+ years, she grew up poor, isolated, and limited in Louisiana. As a pediatrician she began to recognize that young people needed more than traditional medical care - they need development - experiences that help them to see and act on new possibilities. Dr. Joseph believes that we need to address the way in which poverty isolates young people and locks them into narrow identities. She left clinical practice and joined the All Stars to reach and engage thousands of young people in developmental afterschool programs and enlisting caring adults from affluent and corporate communities as their partners. Meet Brandon! He was born with low vision, but thanks to the Alameda-based Blind Babies Foundation he doesn't have to miss out on traditional egg hunts. BBF works all year long to serve the diverse communities across the Bay Area. Each Spring, their annual Beeper Egg Hunt makes it possible for local children like Brandon to find special "beeping" eggs by following their sound. Want to help? You can be a #BBFHero by sponsoring a "beeping" egg and bring joy to hundreds of babies with vision loss this spring.